Rocky has worked exclusively in sales and marketing for more than 38 years, effectively engaging in the daily running of such companies and organisations as Radio Shack (USA), Coles Myer (Vic), The Benson & Hedges Company (Aust) and The ARL Group (Syd) just to name a few. In 2001, he recognised that too many businesses overlooked the importance of personal service and self marketing and so created a customer-focused promotional and marketing business called BOSS Promotional Products, which prides itself on exceptional service. 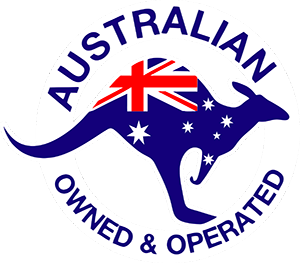 He and his staff aim for high quality, quick turnover, and repeat business from satisfied clientele from around Australia. BOSS Promotional Products look forward to advising and assisting you in your selections of promotional items that will help your business grow to the fullest.